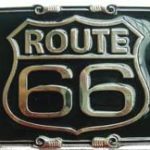 View cart “Route 66 Belt Buckle” has been added to your cart. or 6 interest free payments from $3.00 with LAYBUY - Whats this? SKU: 4302. 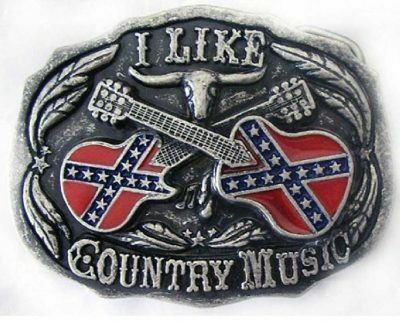 Category: Belt Buckles.